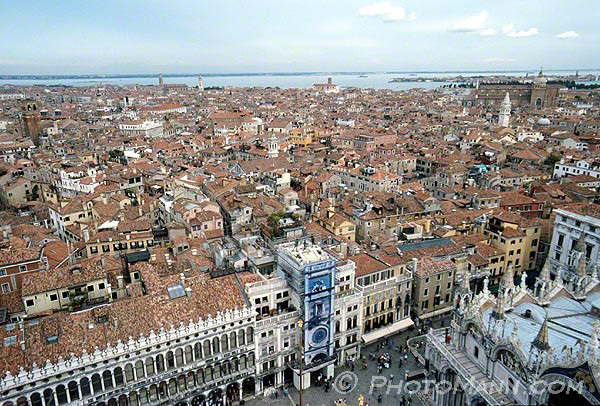 This travel photography section concentrates on one of the grandest cities in the world. 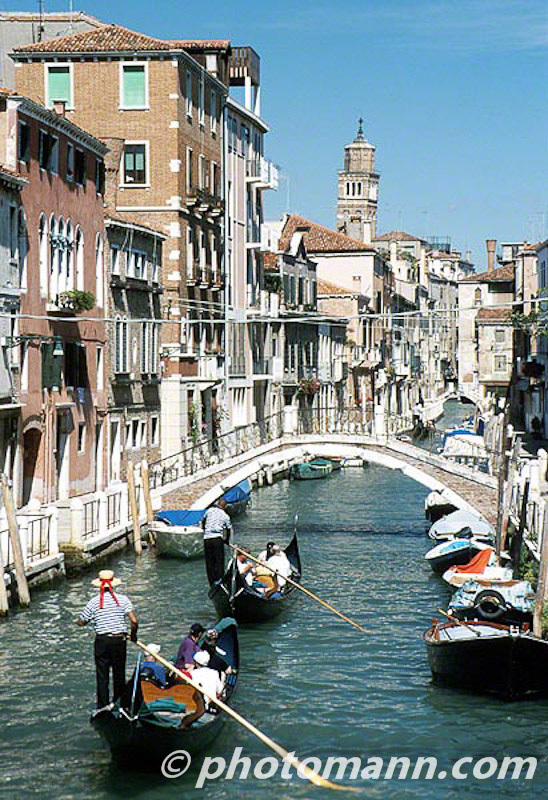 Many other cities with waterways are compared to Venice but none can truly compare. 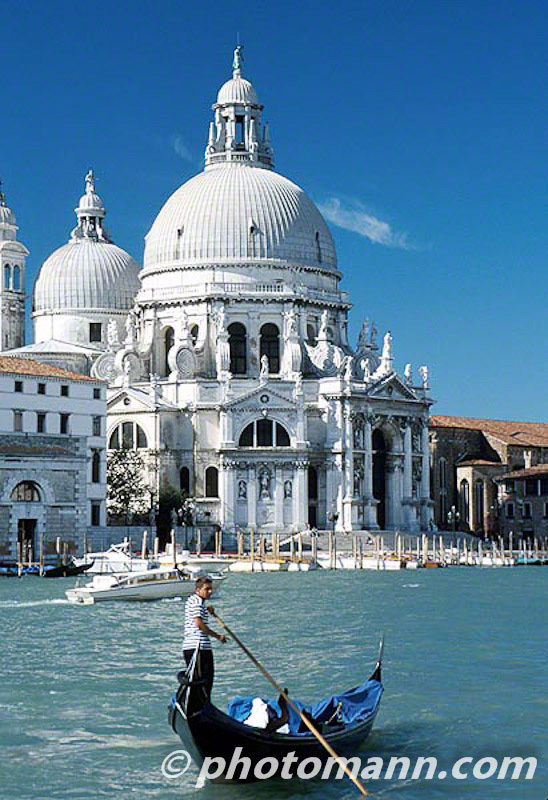 Venice is unique. 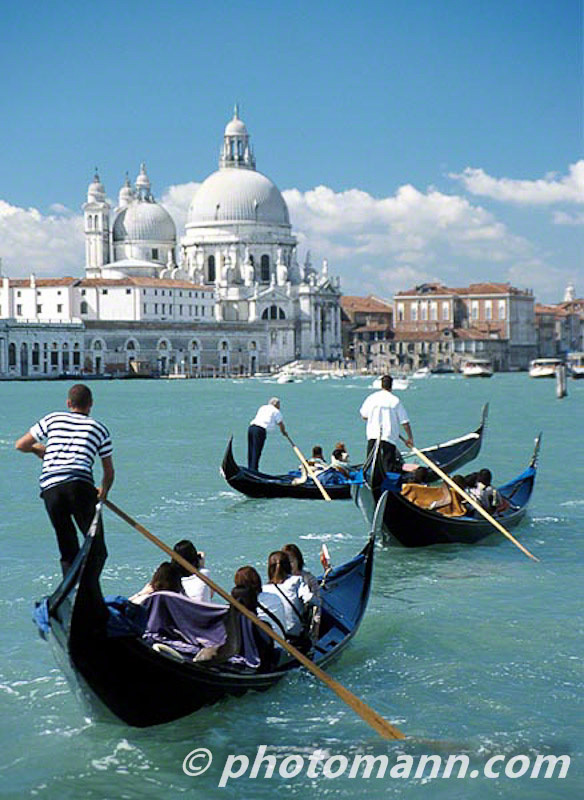 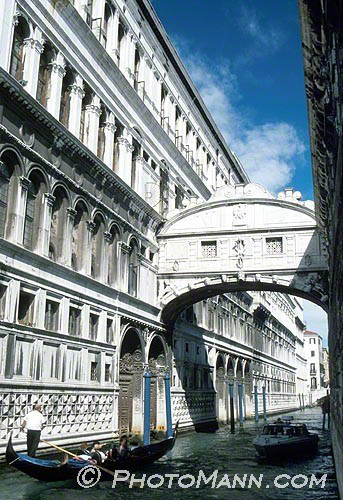 It's grand canals, magnificant architecture and quaint narrow alleys can take many days to explore. 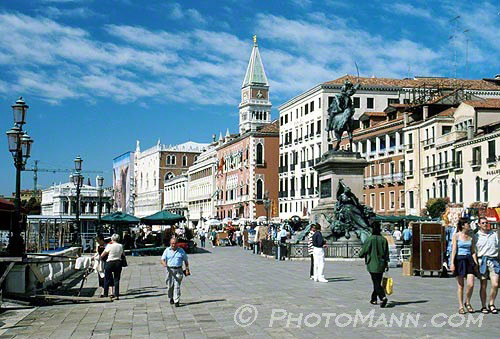 Visiting Venice was like going home to a certain extent as I lived just north of Venice in Pordenone for three years when I was young. 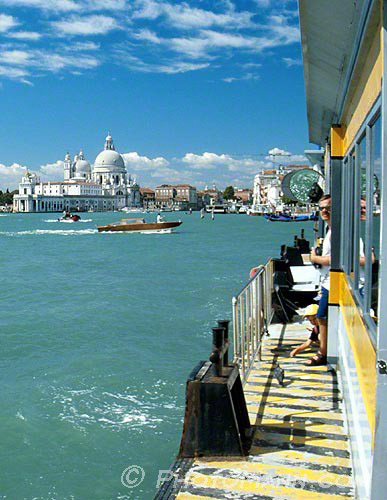 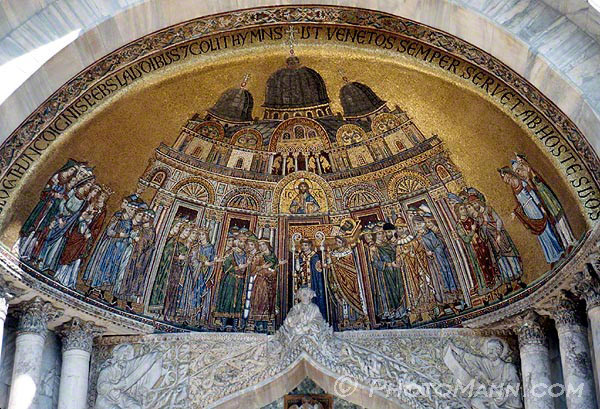 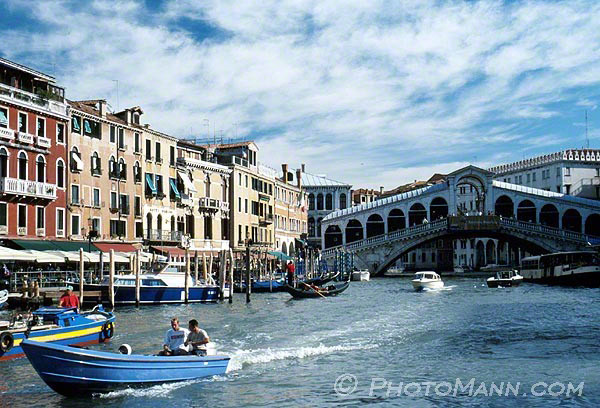 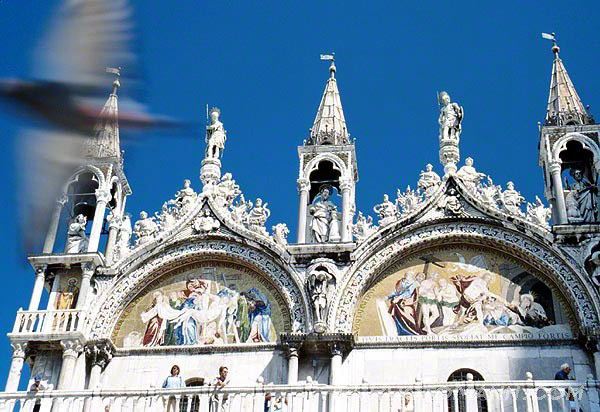 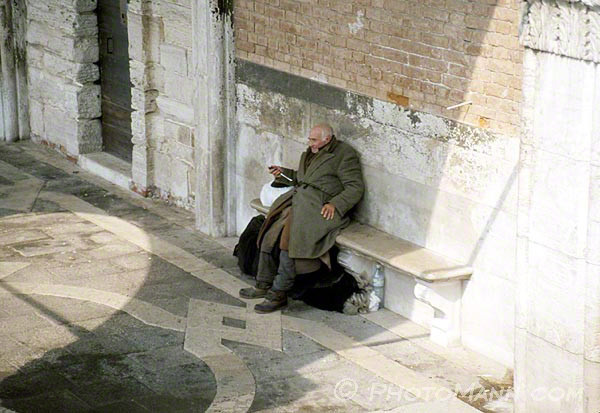 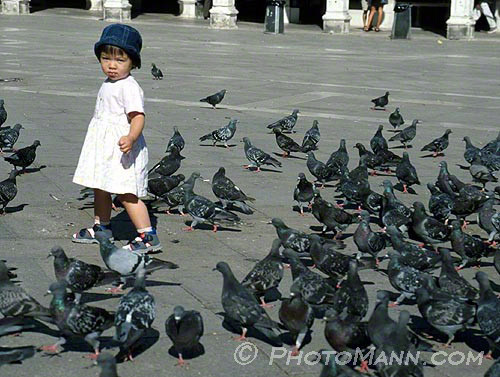 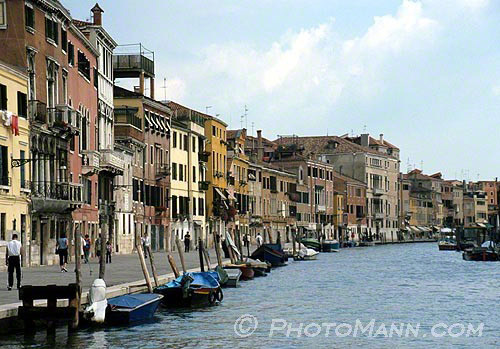 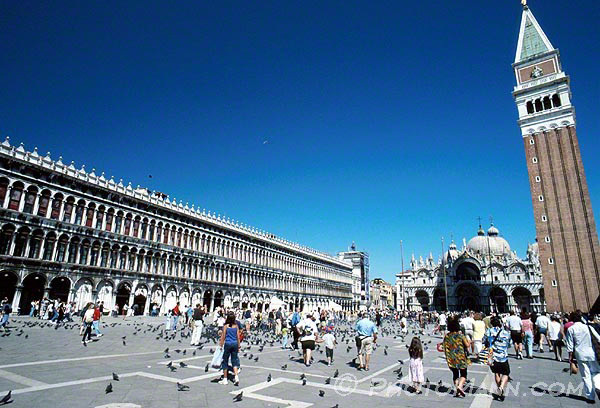 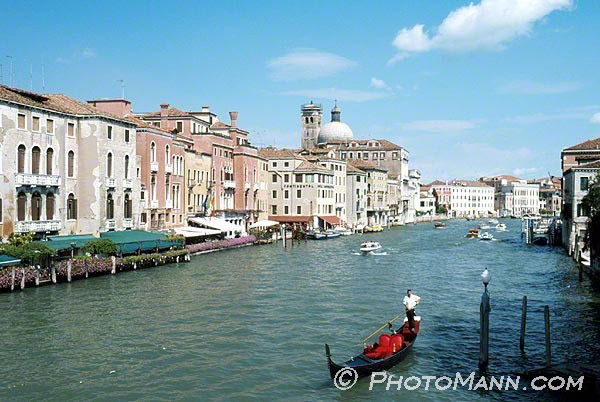 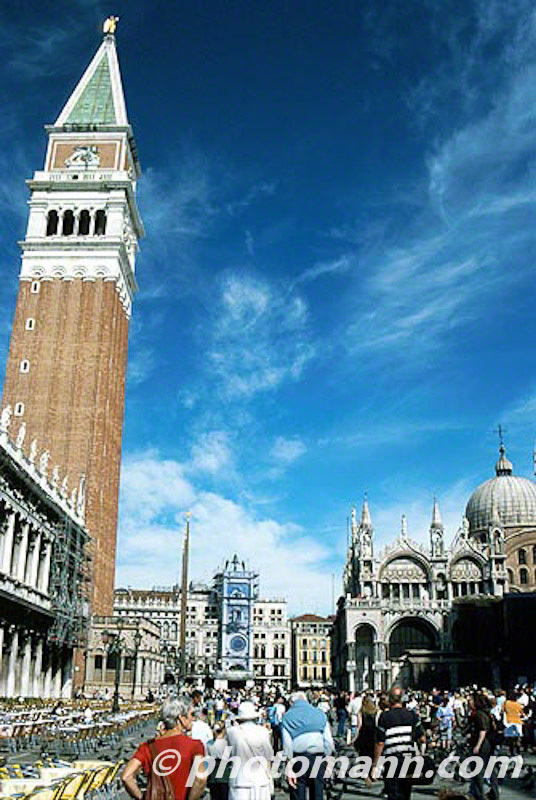 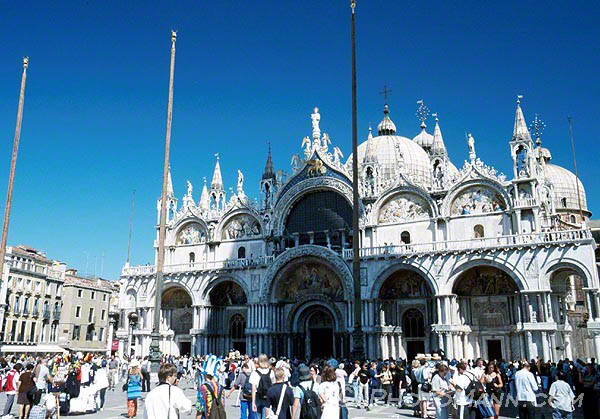 These images are a sampling of PhotoMann's Venice images.